We offer instruction for men, women and groups of all abilities taught by top PGA teaching professionals. From golf fundamentals and fine-tuning the set-up routine to on-course instruction in strategy and shot selection, we’ll customize a curriculum tailored to your individualized needs. 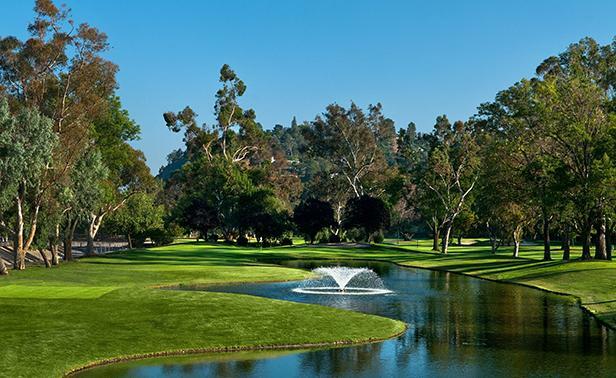 To inquire about instruction at Brookside, please call (626) 796-8151. Enjoy a bloody mary with breakfast or a cold beer with lunch. Relax near the fireplace or head out to the patio and watch the golfers out on the course. Located on Brookside Golf Club’s expansive grounds, Brookside Restaurant is a great place to enjoy a meal with family and friends. 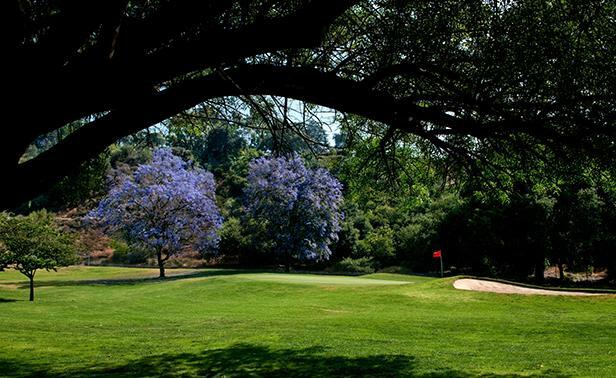 Open to the public daily, the restaurant offers panoramic views of the surrounding San Gabriel mountains, manicured greens, and fairways lined with mature, majestic eucalyptus, pines and oaks. The fare is simple and delicious—housemade burgers, fresh fish, salads, sandwiches, and appetizers. Brookside GC offer the facilities and space to host your next private dining event or party. From Super Bowl celebrations to birthday dinners and anniversary parties, they can host your party and accommodate up to 300 guests. 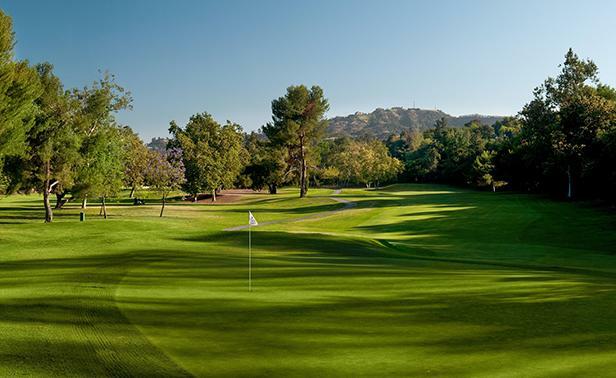 Brookside Men's Golf Club is a club of over 340 members with a wide range of handicaps. 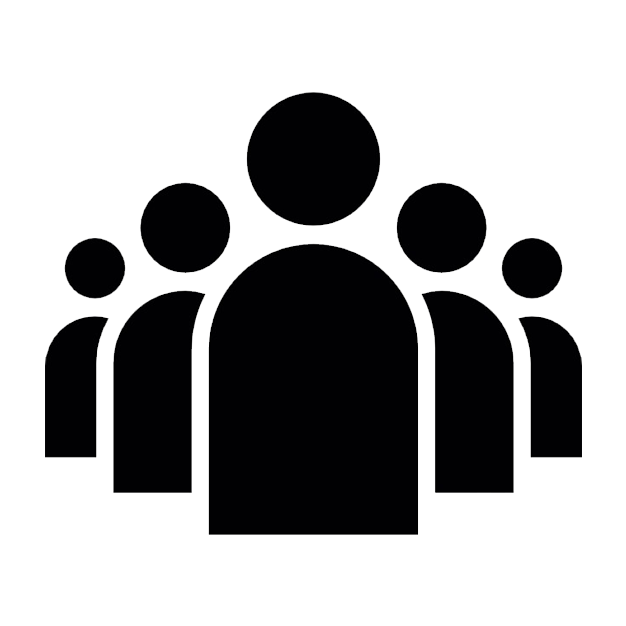 We conduct monthly tournaments with a prize money payout of over $35,000. Prize money is included in your full membership, you only pay green fees for tournaments. 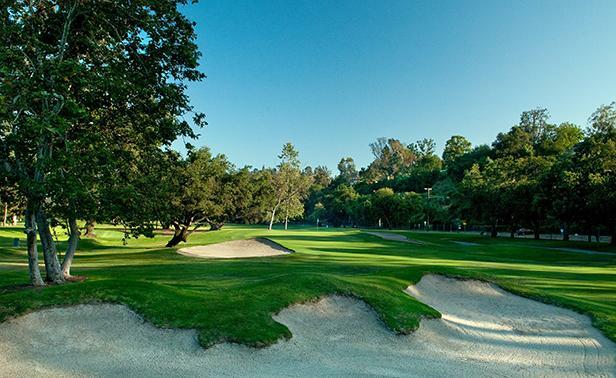 In addition, we have out of town tournaments, field multiple teams for SCGA team play, and let members have access to reduced fees at Brookside's two courses. 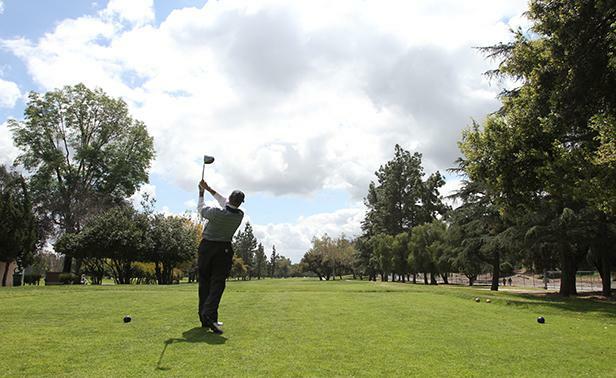 Brookside Men's Golf Club offers an associate membership that is basically used to maintain a handicap. Associate members may play in one regular tournament per year (contact the tournament chairman if you wish to play) and may also buy a card from Brookside Golf Course for discounted green fees. 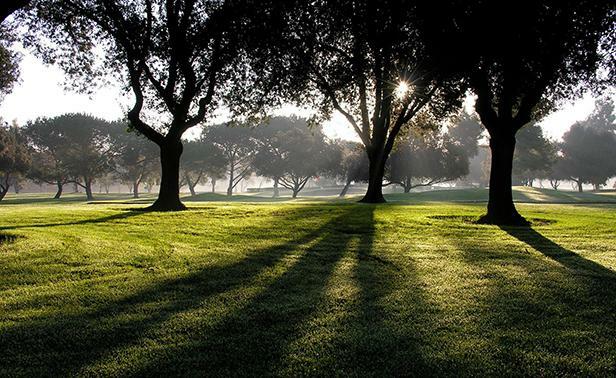 Members of SCGA Junior receive $1-$5 green fees and range balls. For a list of participating facilities and the amazing rates Junior members can access, Click Here! Got an email from the SCGA that promoted a hefty discount at the course. Showed up and sure enough, I saved about $30! The course was in pretty good shape and the folks in the John Wells Golf Shop were extremely helpful. I’ve played Course 2 before, but today we played Course 1 (Koiner). It’s longer but I like the greens more than Course 2.